Price Reduced! Seller Financing Available! 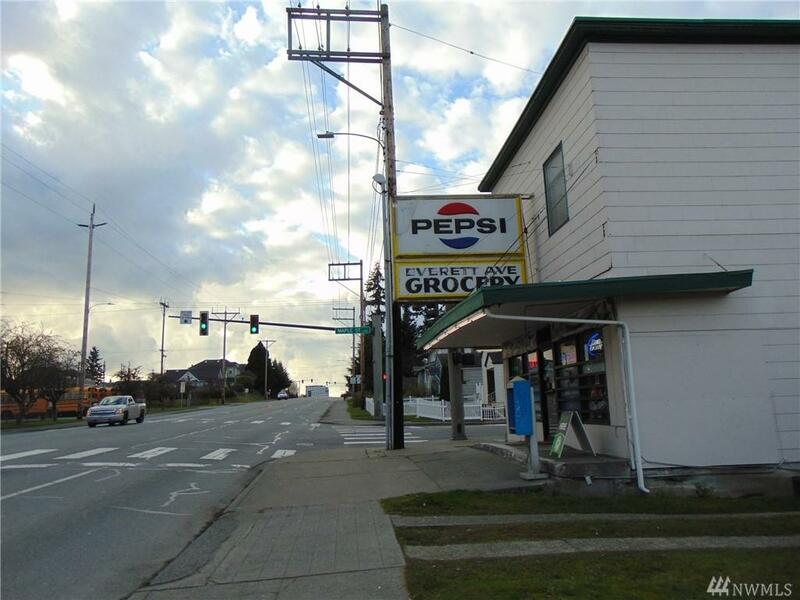 Zoned community business zoning! 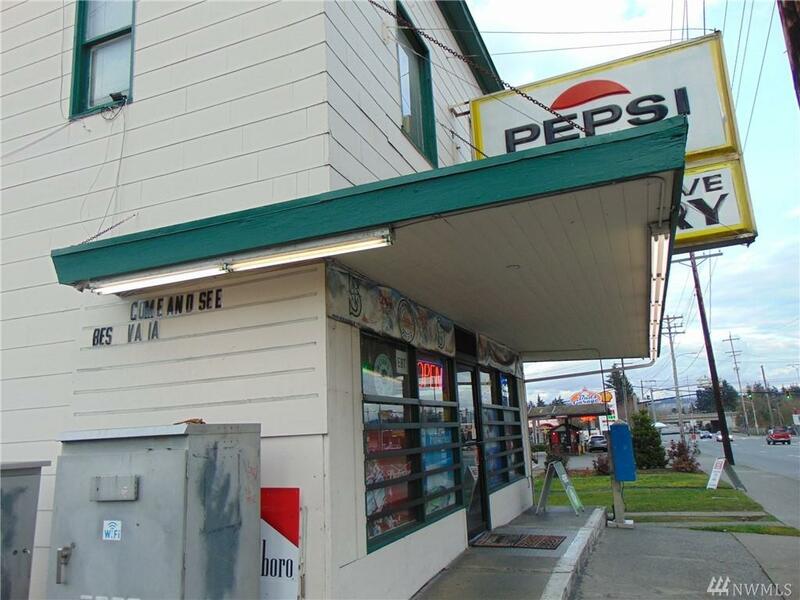 Currently, a grocery store on main floor and a duplex on upstairs: separate entrance to the duplex. 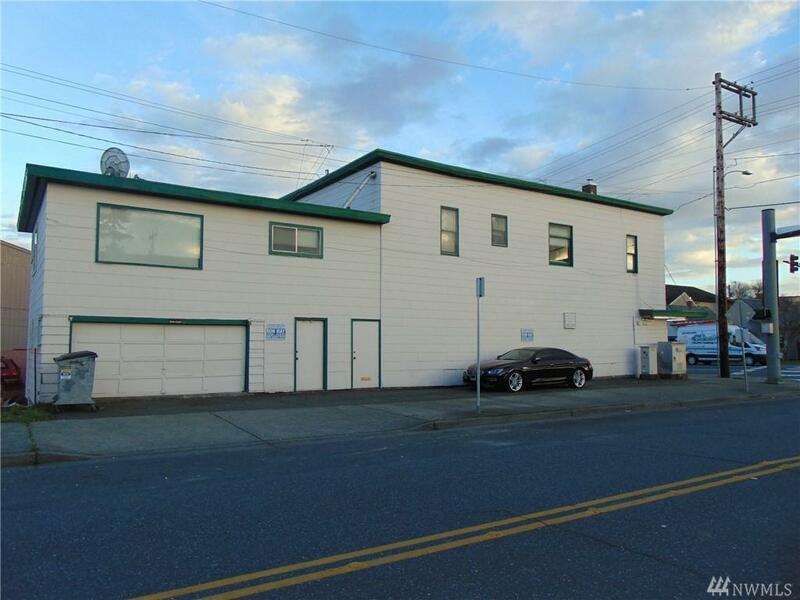 A great opportunity for a buyer who needs a business zoned property or to remodel the building for residential units. 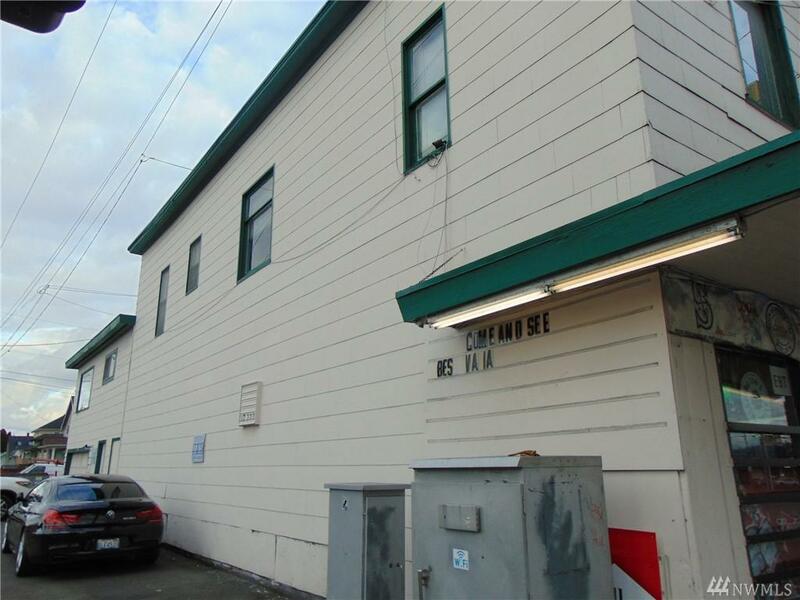 Currently, the tenant family occupies both the grocery store and the duplex: will vacate upon the sales of the property. Make Offer!